McDonald’s has finalized a deal to sell a controlling stake in its operations in China and Hong Kong to a group of investors led by the Chinese state-backed Citic Limited. Under the terms of the deal announced Monday, the fast food giant will retain control over 20 percent of the venture, while Citic and the American private-equity corporation Carlyle Group will have 52 percent and 28 percent stake, respectively. The agreement, which is for 20 years, values McDonald’s China and Hong Kong business at roughly $2.1 billion. “This new partnership will combine one of the world’s most powerful brands and our unparalleled quality standards with partners who have an unmatched understanding of the local markets and bring enhanced capabilities and new partnerships, all with a proven record of success,” McDonald’s CEO Steve Easterbrook said in a statement. The fast food giant currently operates and franchises over 2,400 restaurants in mainland China and over 240 restaurants in Hong Kong. Under the terms of the deal, the company plans to franchise more than 1,750 company-owned stores in China and Hong Kong — an effort aimed at streamlining its sprawling global business and trimming operational costs. McDonald’s recently reported better-than-expected earnings in the third quarter, netting an income of $1.28 billion, or $1.50 per share. In China, though, the company’s performance was hurt due to protests related to U.S. opposition to the country's territorial claims over the South China Sea. 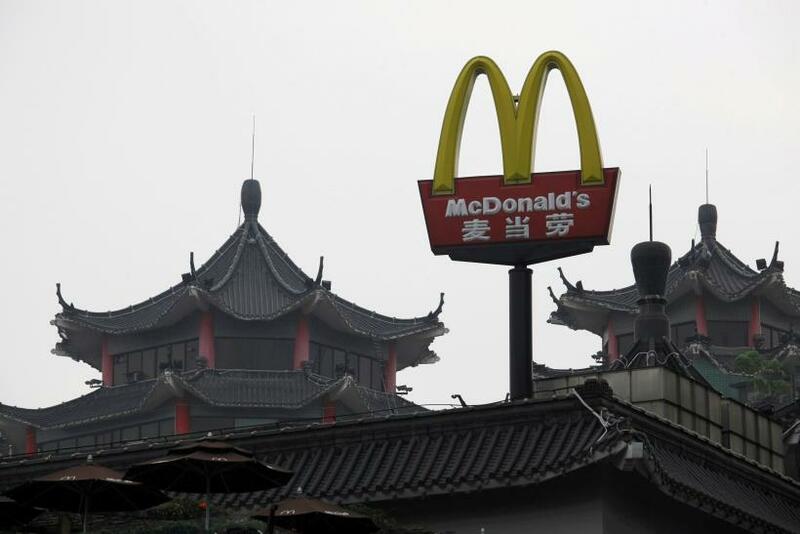 However, the Golden Arches’ troubles in China go deeper than those caused by the “temporary” protests. The company, which is yet to recover from the dent to its reputation from 2014's expired meat packaging scandal, has, in recent years, struggled to make profits in the region — partly due to a growing challenge posed by Asian competitors such as Ting Hsin and Hua Lai Shi Catering.